﻿Idlewild Center: Big retail opportunity. The Idlewild Center is conveniently located on JFK Boulevard between the I-30/I-40 interchange and the intersection of McCain and JFK. We currently have a 28,058-sf vacancy (former FEMA offices) and will have another 30,000 sf (former Savers) coming available in May 2018. We are willing to combine the suites and lease the entire building. 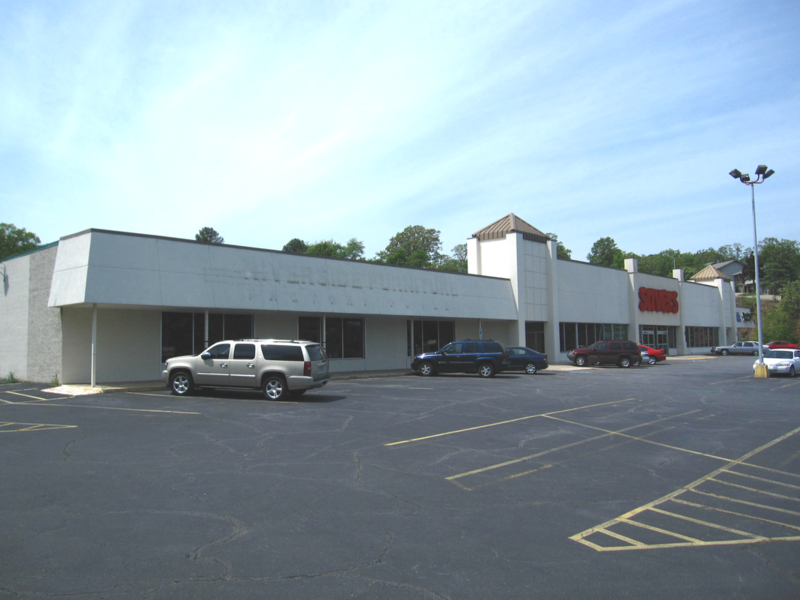 We are also offering a frontage pad site (a former Burger King and Frostop) for a build-to-suit or ground lease. For more information about leasing at Idlewild Center, please call Will Collins at (501) 907-9070 or use our contact form.